The Internet has become an inseparable part of the small business. It offers thousands of new opportunities for small business owners and significantly improves their marketing strategy. In this article we will give you some of the main business benefits of web development. Here is what we mean. Have you ever heard of target market? 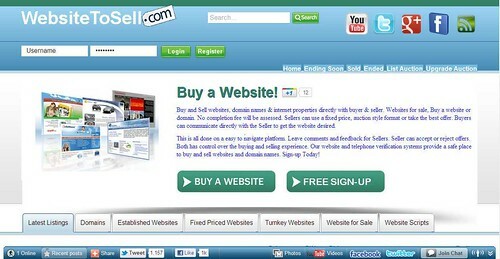 This is not a new term, since it become poplar as the Internet marketing came on stage. 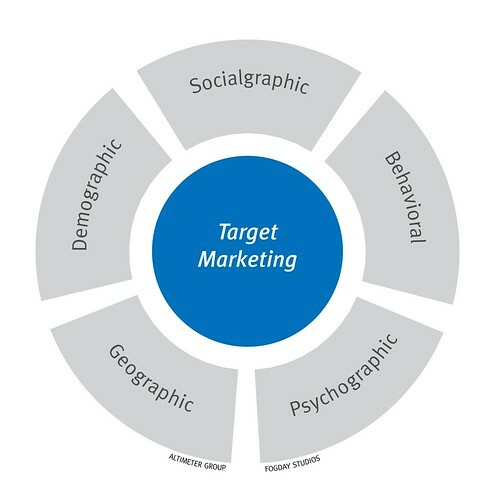 Target market is the group of people that you have decided to concentrate your marketing strategy on. A well defined target market is the most important element of a marketing strategy, since it determines the overall success of your business. Web development allows you to target your customers. This on the other hand, is extremely beneficial for your business, because this way you are able to satisfy their needs and spend all of your marketing money on the rights group pf people. And the result will come in no time. This is another very important advantage of web development. As soon as you create your own business website, you will immediately increase the number of people who know about about your business. Of course, there are some very important things that you will need to consider first – for example, are you going to develop your business only in your own country (region), what type of business are you offering; what type of customers are you looking for? As soon as you get these things clear, you will be given the opportunity to attract more and more visitors and customers. Which, after all, is the main purpose of your whole marketing strategy. Internet marketing is a very specific type of marketing. It is completely different from the traditional type of advertising. When it comes to web development, you must know that popularity is the key to success. Make your content shareable – this is the first step to making your website more popular. Today there are some really good WordPress plugins that can link your website to the social networks. This gives your customers the opportunity to share your content and advertise your business. Create strong partnerships – another aspect of web development. If you want to make your website popular, you must build really strong relationships with some of the most renowned people in the Internet marketing. This will improve your SEO and you will make a really good impression not only to Google, but also to your clients. This is the last suggestion in our list. In the traditional marketing, market research usually takes a lot of your time and is really expensive. Web development offers you a great alternative to this, since you can use the features of your website to understand what are people’s interests. Also, in the process of SEO (Search Engine Optimization) of your website, you can easy make a detailed keyword research and monitor the most common types of services, products and information that web users search. Margaret Donney knows SEO and small business. She works as a manager of Shiny London and has a lot of experience to share with her readers.